For most people, the most obvious way of making special occasions such as Christmas, birthdays and even anniversaries memorable is to give a gift or two. Traditional gifts can be wonderful occasionally, but after a while gift exchanges can start to feel dull and more like exchanging money with each other for things neither party needs. So, for the next big occasion I’d like to propose going on a trip together in lieu of a gift exchange. The idea of a shared experience instead of a party or gift giving event is not a new one, but I feel like more people should have experiences rather than filling their homes with a lot of stuff. Sure, you can get your kids the latest Xbox or Playstation or the newest iPhone or Android, but will they remember it 10 or even 20 years down the road? These high ticket items could have been left on the shelf putting back between $300-$500 or more in your travel budget to have a memorable travel experience instead. It has been said that travel is the only thing you buy that makes you richer and I for one believe this whole-heartedly. I’ll take a cruise with my husband over a diamond bracelet any day! Because consider this- our things will eventually be cast aside, but the memories we share with those we love will last forever. The pictures we take with one another while traveling make for some of the best souvenirs in the world, and the things we will see and do make for some of the most exciting stories that you’ll be able to share every year. I’m challenging everyone to think about all the money they spend on presents and for the next big occasion to go out and do something instead. For instance, if you and your extended family members always spend hundreds of dollars on presents for the holidays, why not go on an exciting family reunion trip this year? Or, if you have a milestone birthday coming up, skip the party and go somewhere that has always been on your bucket list. In fact, you could tell your family members to buy you travel vouchers as your “gifts”! Call me at Plumeria Breezes Travel to inquire about this service! Finally, never forget that trips are an important way of bonding with your loved ones. A trip to an interesting location can bring out the best in everyone, sooth tensions, build love and trust and help the entire family unit feel closer and stronger than ever before. Now, I want to hear from you. 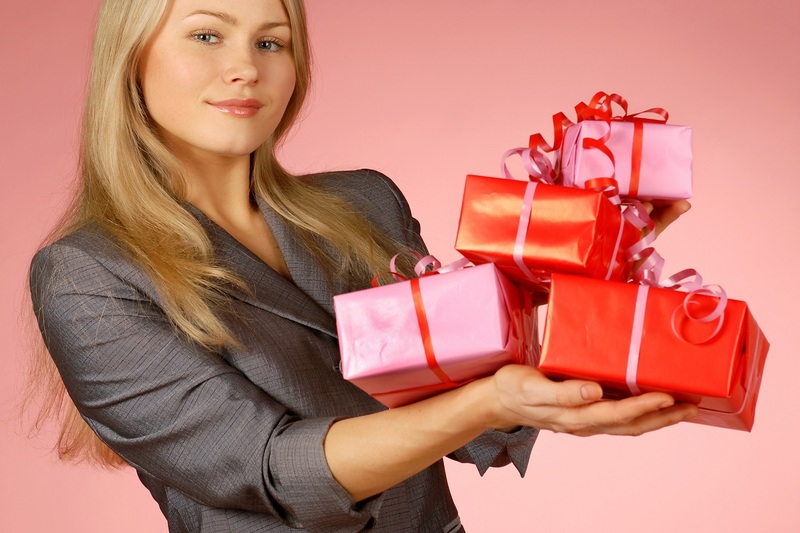 What do you think about travel in lieu of gift exchanges? Leave a comment below and tell me about it!